We are all tempted by the convenience of online shopping and the potential savings to be made. In recent years “Black Friday”, the name applied to the day after Thanksgiving in the USA when Christmas shopping traditionally commenced, together with its online equivalent, Cyber Monday, have become noteworthy dates in shoppers’ calendars worldwide. 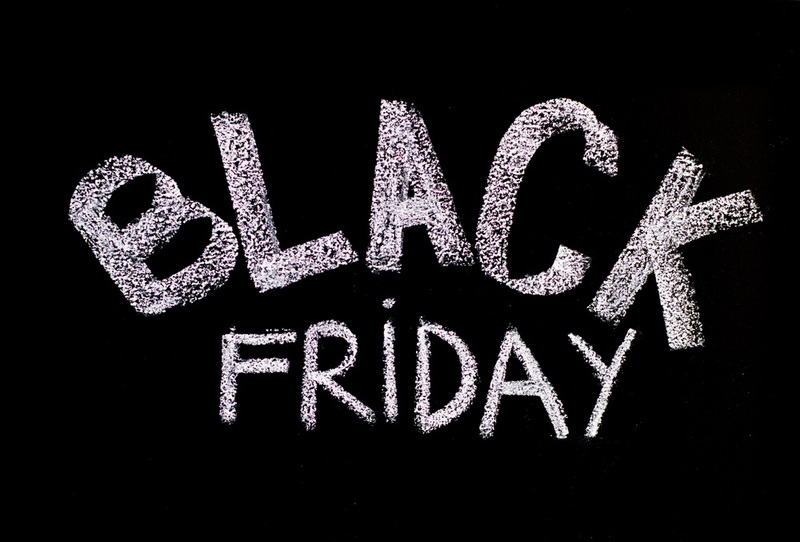 We are being bombarded with TV and Radio advertising of Black Friday deals and special offers which will be available on Friday 25th November and Monday 28th November. Unfortunately, none of this has escaped the notice of the Revenue Commissioners and they have issued a Press Release entitled “Revenue offers some Timely Advice to Shoppers”. Experience has thought us that “advice” from Revenue usually proves to be more in the nature of a dire warning and this latest missive states that “what looks like an attractive offer can ultimately be an expensive or even a dangerous mistake”. The lack of safety standards and the potential seizure of counterfeit goods. You may be delighted to purchase an item from a foreign supplier online at a much reduced price compared to that charged in your local department store but you should be aware that you may be liable for tax and duty on your purchase when it arrives in Ireland. All goods purchased from outside the EU are liable to tax and duty on arrival here and websites do not factor these charges. This is charged on the value of the goods plus the cost of transport, insurance and handling charges. The rates of duty vary depending on the nature of the goods. This is payable on alcohol and tobacco products in addition to Customs Duty. These are charges, which may be applied to certain products from time to time to prevent cheap imports from countries with lower material and labour costs, in particular the Far East and Eastern Europe, from damaging EU industry. Imported goods are liable to VAT at the same rate as applies to the sale within Ireland of similar goods. The value of the goods for the purpose of VAT is their value for customs purposes, increased by the amount of any duty or other tax (but not including VAT) payable and any other transport, handling or insurance costs between entry into the EU and delivery to their final destination. Goods ordered by a private individual, over the Internet or from a mail order catalogue, from EU Member States are not liable to Customs Duty. However, they are normally liable to VAT at the rate chargeable in that country and this amount is included in the purchase price of the goods. Revenue officers work in postal depots nationwide and last year they applied charges to over 70,000 parcels, adding an average of €33 in tax and duty per parcel. Counterfeit goods may be seized by Revenue which means that you will lose your goods and it is unlikely that the seller will refund your money. Furthermore, these goods may not comply with health and safety standards so they may be unsafe or even dangerous. EU consumer law, primarily the Consumer Rights Directive protects consumers so that they can shop online with confidence. However, the Consumer Rights Directive only applies to purchases from online businesses based within the EU. You should familiarise yourself with the website’s terms and conditions when buying online and also be aware of your consumer rights which apply generally. For example, you have a fourteen day “cooling off “period during which you can change your mind and return the goods you have purchased. So don’t let Black Friday live up to its name and be aware that if a deal looks too good to be true, it probably is!